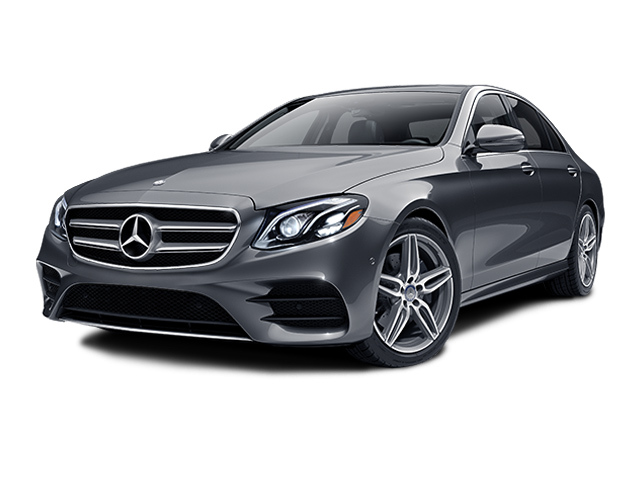 Mercedes-Benz recently launched the 2017 edition of its E-Class sedan, and the car is something of a technological marvel, says Edmunds.com, with all the latest wizardry deployed under the hood as well as in the cabin. Inside, you also get dual-zone automatic climate control, MB-Tex synthetic leather upholstery, power-adjustable front seats with driver memory functions, 40/20/40-split folding rear seats, a tilt-and-telescoping steering wheel, auto-dimming rearview and driver-side mirrors, wood interior trim, ambient interior lighting, a universal garage door opener, a 12.3-inch display, Mercedes’ COMAND® infotainment system with a touchpad controller and voice control, a navigation system with real-time traffic, a Wi-Fi hot spot, Bluetooth® phone and streaming audio, Apple CarPlay and Android Auto, HD radio and two USB ports. The optional Premium 1 package adds features like a rearview camera, an automated parallel and perpendicular parking system and 14-speaker Burmester surround sound system. The Premium 2 package adds adaptive headlights with automatic high-beams, active multicontour front seats with massage functions, a perfumed air freshener system and a power rear sunshade. With the Premium 3 package your sedan also gets a surround-view camera system, adaptive cruise control with steering and lane-change assist, among other state-of-the-art safety features. Our experienced sales team is knowledgeable about all things Mercedes-Benz, including the all-new 2017 E-Class, and they are ready to answer any questions you may have. 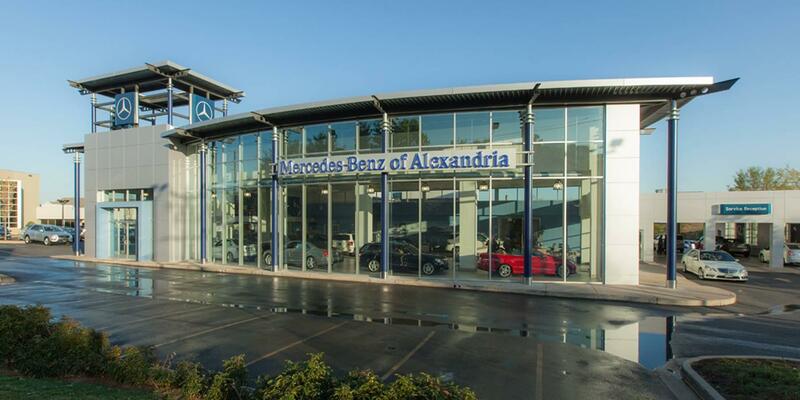 Stop by our showroom today in Alexandria, VA or call (888) 690-9357 to arrange a test drive at a time convenient to your schedule.